For some time now, I’ve tried to act like it didn’t effect. Like I’ve never spent evenings laying on the my living floor listening to Spanish Guitar after popping the CD in the stereo system. Like I don’t want to sway across the room when Breathe Again comes on. Or that Braxton Family Values is not only a show, but a popular search term in my YouTube account. I’m going to miss music from Toni Braxton. Yes, she recently announced that she won’t be releasing new music, and that she just doesn’t feel the same way about it anymore, but I just feel so cheated, and this feeling has just started to sink in. The songstress that was once making me high, is now making me sad. Toni was an icon for not only people around my mother’s age cough cough – old. But she was a gem of 90s R&B music. And it wasn’t until recently that I went back into the vault of her era that I understood how much of a star she was. Of course those money issues she ran into a number of times were somewhat embarrassing, but she came back with a dance hit this summer, I Heart You, that went number one on US Hot Dance Club Songs (Billboard). The fact that she wrote and produced such a great song independently without much promotion truly convinced me that she was going to reemerge and let these young gals know she can still deliver. But no. She said bye bye. This may be a delayed reaction, but I have noticed that it tends to take a while for me to truly understand the gravity of some celebrity news when they occur. In fact, it wasn’t until this past December that Whitney Houston’s death really started to hit me. The only bright side from all of this is that she is still set to release her eight studio album, Chapter VIII: The Encore of a Gemstone, this year. But after that, she plans to retire from music. Here’s her first song to reach Billboard number 1. Demi. Demi. Demi. Just a couple years ago, she was singing This Is Me on the Disney Channel screen, all while juggling releasing her first album and her own sitcom. But in her new release of Heart Attack, Demi has truly shown the world that she has grown past the Disney umbrella. Although she is still with Disney owned, Hollywood Records, Demi conveys a certain level of maturity in this new single. In my opinion, Demi’s vocal chops were always on point. I would say she’s one of the best vocalist to walk through the Mickey Mouse franchise, but she was often overshadowed by the glory of Miley Cyrus, or the wholesome (ex-bestie) Selena Gomez. I wasn’t thought Demi was a little underrated. And after leaving her Disney sitcom behind, I thought this would last forever. 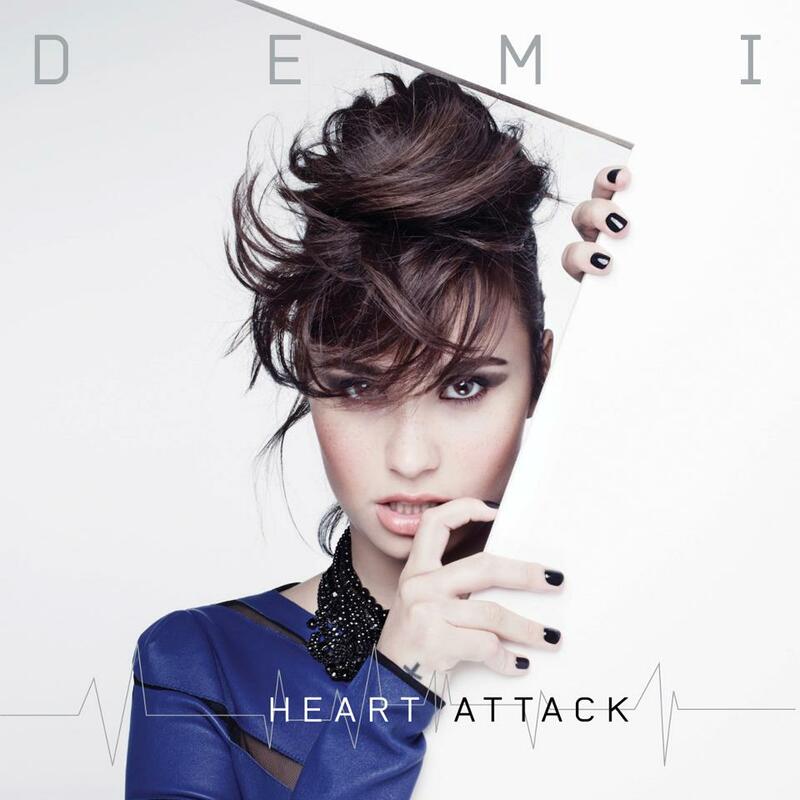 But Heart Attack can truly be the beginning of a breakout album. Yes, Give Your Heart a Break and Skyscraper were chart toppers, but Heart Attack soared to number one on iTunes in hours. She’s coming back with a vengeance, as well as a little steam gained form her stint on The X Factor. This could be the beginning of a good thing for Lovato, but lets see if she can capitalize on this success and make it last. Click below to listen and make your own opinion. 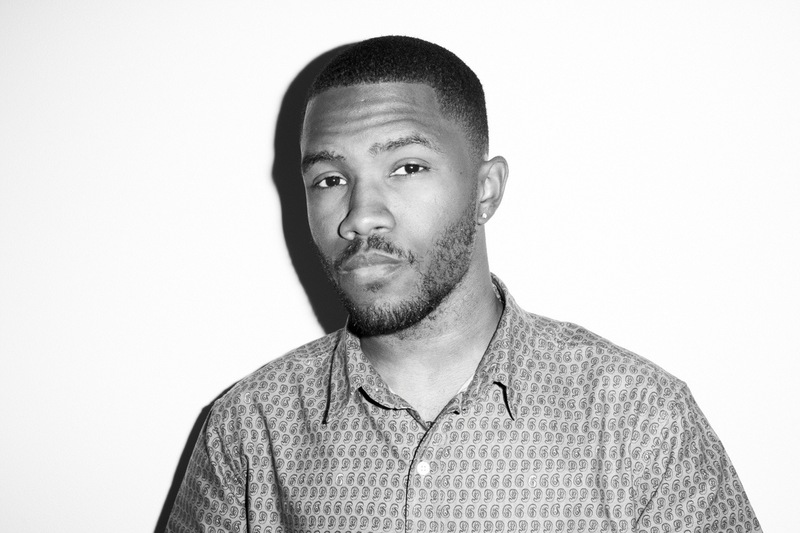 Well it’s safe to say that 2013 is the year of Frank. Hot off the tails of releasing a album in the top 10 on Billboard, and winning two Grammys, homeboy is on top of the world. Although much of his media buzz stemmed from his coming out story, there is no question that Ocean has the talent to back it all up. Especially in his newly leaked track, Eyes like Sky. Although this is a leak, it has not been confirmed when this song was recorded. If recorded recently, I would definitely think this is a glimpse into upcoming music to come for Ocean. The guitar strummed song is somewhat of a turn in direction for Ocean as an artist. A musician who has been universally praised for having such a unique musical style, I was a bit surprised at how main stream the song felt. This could have easily been sung by Usher, Chris Brown, Justin Bieber, or any other male pop/R&B vocalist. I always saw Ocean to be in his own world when it came to his music, but, we all have to make money some how, and radio- friendly music is the fastest way to the bank. I for one am excited to hear more. I’m a shameless slave to pop and mainstream top 40 music, so sing on Frank, sing on.